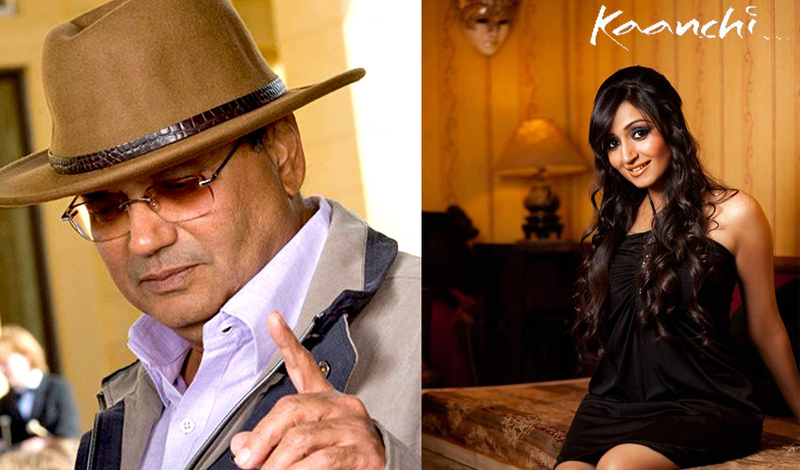 The Kaanchi Diaries: "I am Lucky to get an opportunity to work with Subhash Ghai"
"I am Lucky to get an opportunity to work with Subhash Ghai"
"I am very happy being a part of Subhash Ghai’s films. I am lucky enough to get an opportunity to work with him", shared the popular television actress. "Shooting for a film is so systematic and disciplined", she added. She was so sure about doing this movie that she didn't think twice when Subhash ji asked her.